One-on-one literacy tutoring changes lives for both the student and tutor, while also creating life-long friendships in the process. Take, for example, tutor George Wood, who was trained and matched with 2 students in 1990. 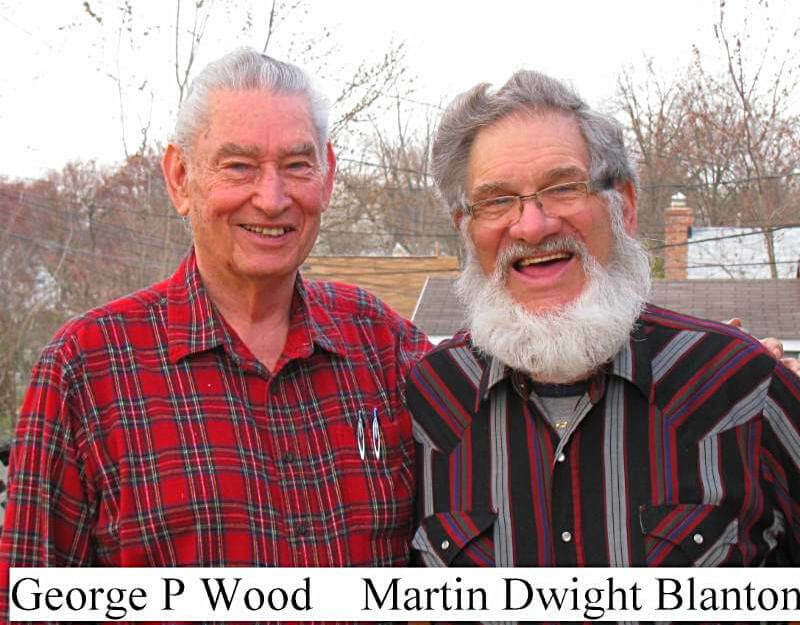 “At church, I became acquainted with Dwight and June Blanton and learned that they were having difficulty reading because they both had only a 3rd-grade education” recounted former tutor George Wood. “I then learned of a workshop for literacy tutors being conducted in March 1990 by the Anne Arundel County Literacy Council. I signed up and attended the ten hour workshop and purchased a set of four Laubach teacher’s manuals and skill books. For the next year and a half, I worked with Dwight and June for an average of one and a half hours every Monday night – going through one lesson each week. By the end of that time, they were both able to read quite well. When the company Dwight worked for went out of business he was able to get a steady job in the supply department of the hospital, which he said he would never have been able to do without being able to read.